This is an early preview of the upcoming 4.7 release. This Preview is only available with the binary editor via the Epic Games Launcher. We are modifying our preview process to release earlier in the development cycle so our developer-community can help us catch issues sooner, and we will release updated previews during the development cycle. Please be aware that the preview releases are not fully quality tested, that they are still under heavy active development, and that they should be considered as unstable until the final release. Developers should not convert their projects for active development on preview releases. Please test on copies of your project instead. We encourage users to check out the preview to try new features and inform us of any issues which we may not have caught. A Known Issues list is provided below which will be updated periodically. If you discover any additional issues with this preview release, please report the issue here or on the Bug Reports section of the Unreal Engine AnswerHub. This list provides a brief summary of updates in this release. Full release notes will be made available with the final 4.7 release. We may not be able to provide additional information about updates at this time. 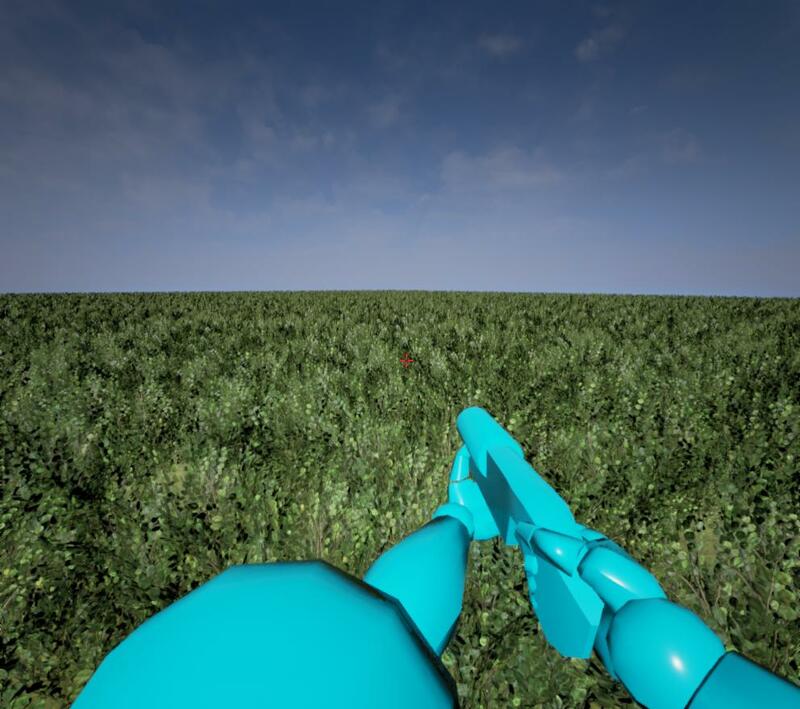 - Foliage rendering performance significantly improved! 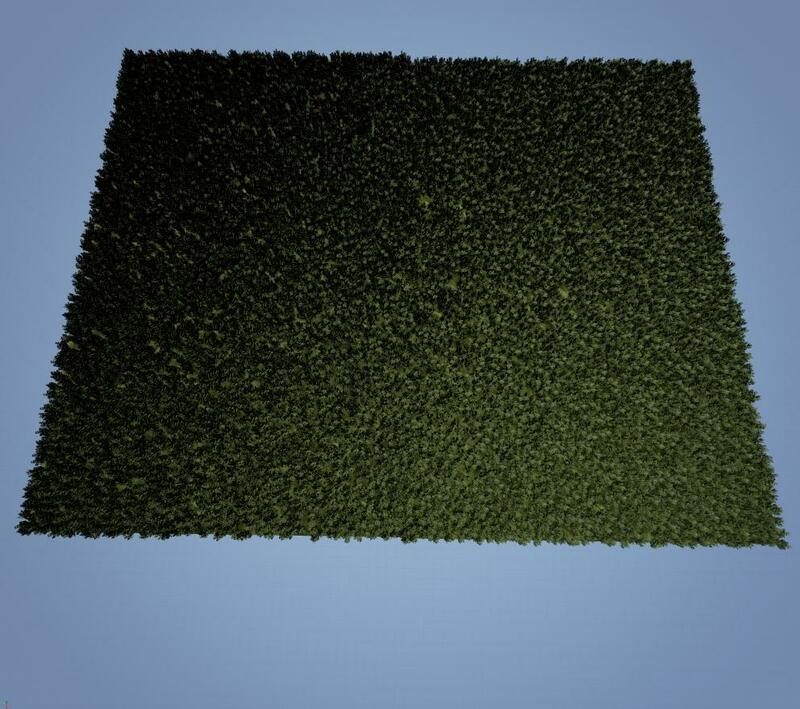 Hundreds of thousands of foliage instances can be efficiently rendered and edited, with per-instance LOD support and per-pixel dithered LOD transitions. - Blueprint Merge tool now a full feature! - GameplayDebugger is now available also in pure Blueprint projects! - Mobile Preview in Editor has moved out of experimental! You can now preview how your game will look on mobile devices directly in the editor viewport. Settings -> Preview Rendering Level -> Mobile / HTML5. - Faster iteration for iOS deployment! Deploy only newer files to Documents directory on phone. - Linux editor usability UI fixes, e.g., window ordering, drag and drop, etc. - Redesigned Blueprint Editor UI with "unified layout"
- Paper2D improvements to tile map support (EXPERIMENTAL!) and 2D Terrain splines. This is a list of recently discovered bugs in our 4.7 Preview engine release. This list includes high priority bugs discovered by Epic, as well as all confirmed community-reported bugs. We will attempt to resolve critical bugs before the final 4.7 release, other bugs that do not block development or have workarounds may be marked to be fixed in one of the future major releases. Please be aware that this is not a comprehensive list of all engine bugs, it is simply a snapshot of some of the latest bugs discovered with this preview release. This list will be periodically updated with new additions and to reflect which ones have been fixed internally, so be sure to check back! UE-9133 Packing fails while packing for Windows XP. UE-7195 In a new and unsaved material, copy/pasting a texture sample causes crash. UE-9084 2D Side Scroller runs with blank screen in HTML5. UE-8811	Need to upgrade to Mobile SDK 0.4.2 for Note 4 Lollipop OS support. UE-9463	Packaged project crashes when trying to run it. UE-9034 Content Examples Media map plays blank videos. UE-9498Compiling a Blueprint with Variable selected changes Default Value to "Multiple Values"
UE-9739 Crash after PIE with 2 players. UE-9867 A code class derived from another user made class will fail to compile. This is probably my favorite change that I'm looking forward to at the moment. Very excited to see what kind of difference this makes. Is it possible that we could get Frustum or Clipping Plane controls exposed for individual cameras in this or a near future release? Word on the street we were going to be getting a newer/faster/easier deply to HTML5 thing?
" Hundreds of thousands of foliage instances can be efficiently rendered and edited "
This will be awesome !!! 4.7.0 Just appeared for download in my library. Does that mean it's now a stable release? If so, that was lightning fast. ~25k instances of SM_Bush, ~20M triangles. This runs ~2fps in 4.6 and ~35fps in 4.7 (HD6970 2GB). Last edited by Terrian; 12-17-2014, 03:25 PM. It was mentioned in the last twitch live stream that preview releases are going to be coming earlier than usual to the launcher, and there will be multiple previews before the next actual release. These are not rock solid releases, but they have some basic QA smoke testing done and are used internally by Epic staff. Once you have it downloaded it will show as "4.7.0 Preview 1"
This runs ~2fps in 4.6 and ~40fps in 4.7 (HD6970 2GB). Last edited by DotCam; 12-17-2014, 03:27 PM. Any word on updates to the Audio Visualization plugin? I'm hoping to get a fix for it's packaging problems here in the next release. I think that is a terrible idea. So even just jumping to a new stable version ( 4.5-> 4.6) there are tons of stuffs that I need to deal with so that I can bring up to speed my workflow. So now I have to go through the same process 2-5 times ?!? Just give me my stable 4.7 when you believe it is ready to give to community. Then we talk about bugs, issues and whatnots. Sorry but I felt I had to say this. This is not a good idea. Please be aware that the preview releases are not fully quality tested, that they are still under heavy active development, and that they should be considered as unstable until the final release. Developers should not convert their projects for active development on preview releases. Please test on copies of your project instead. If this holds up in the final release then my poor 460 will be a happy 460. Last edited by Jacky; 12-17-2014, 03:39 PM.